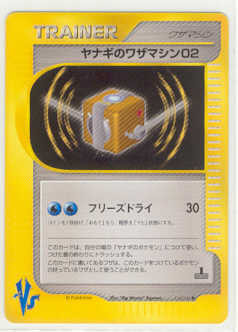 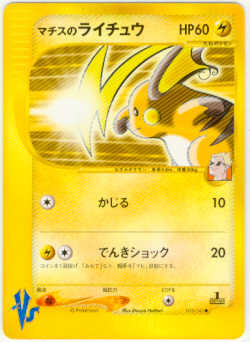 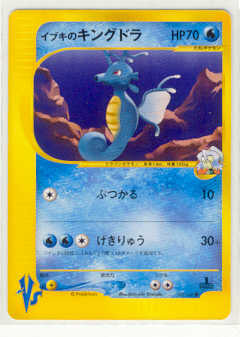 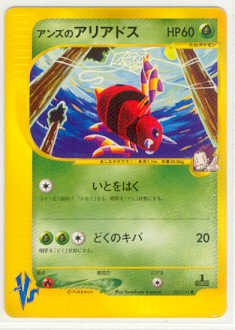 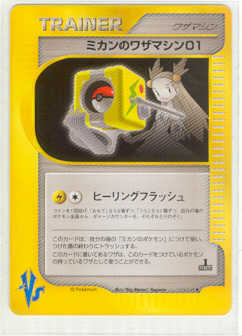 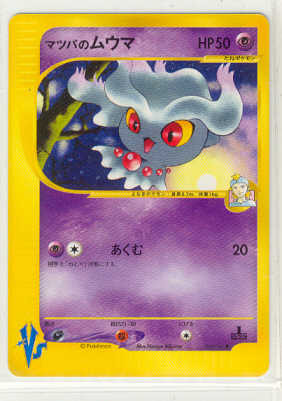 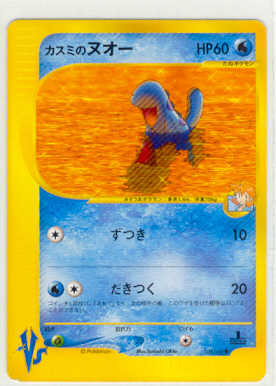 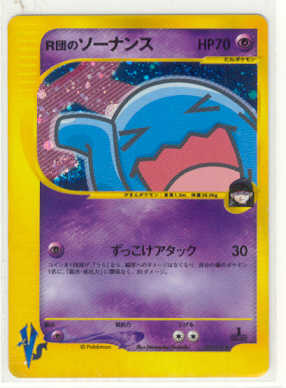 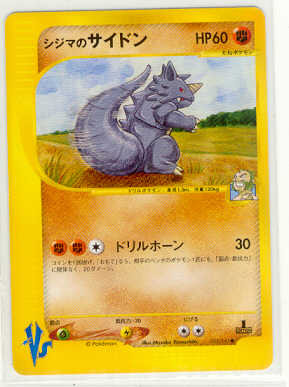 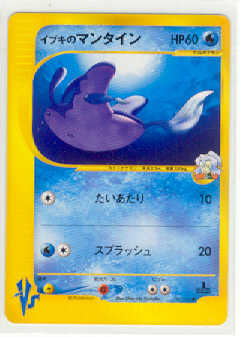 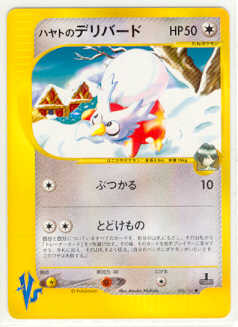 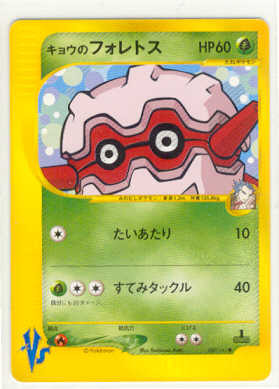 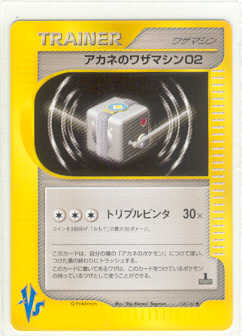 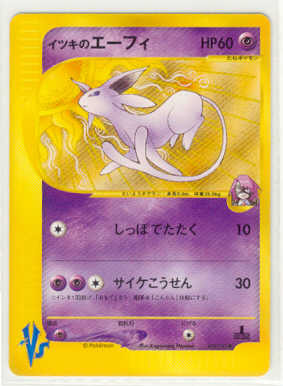 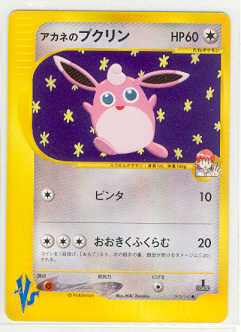 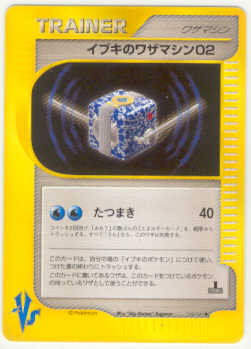 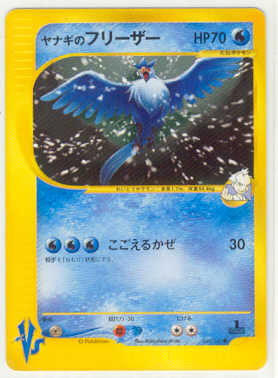 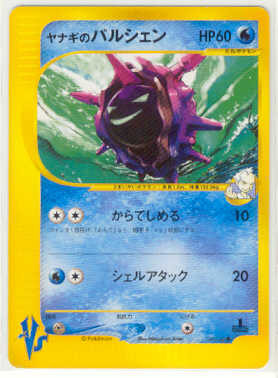 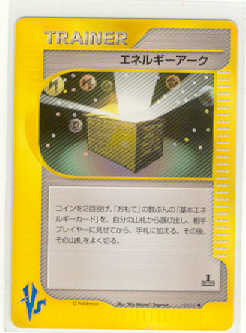 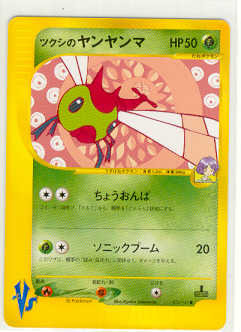 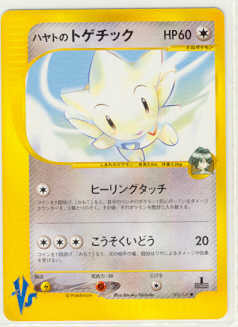 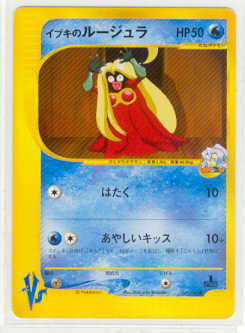 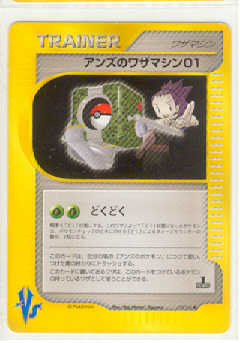 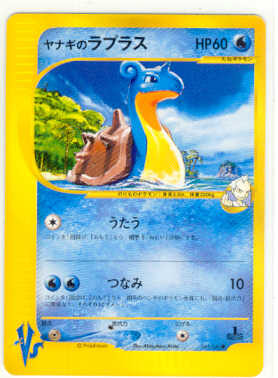 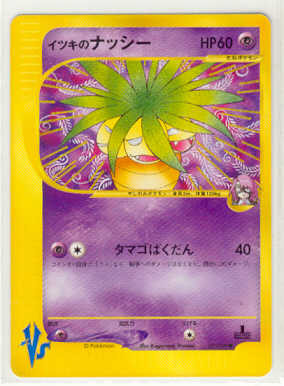 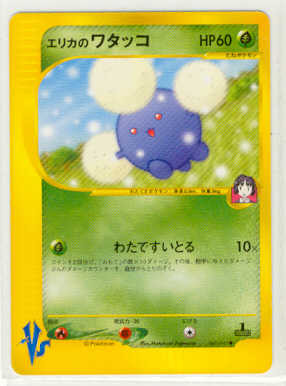 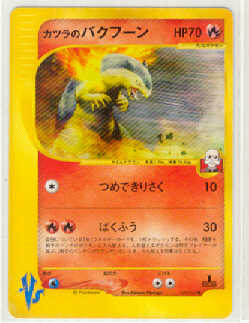 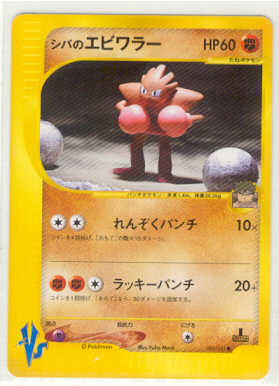 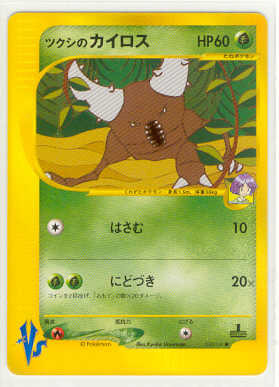 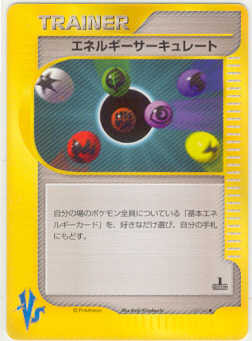 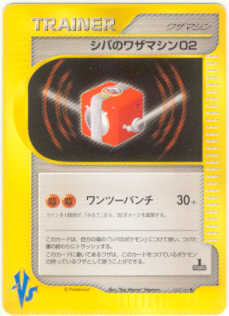 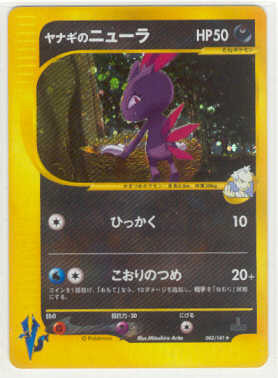 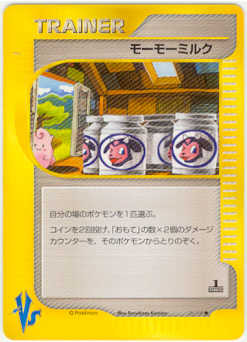 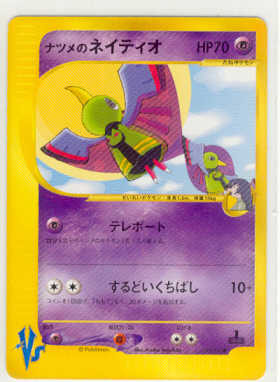 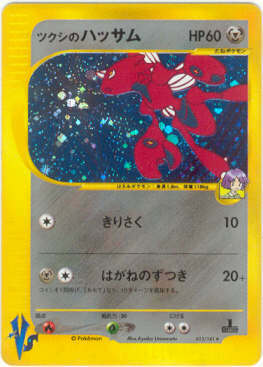 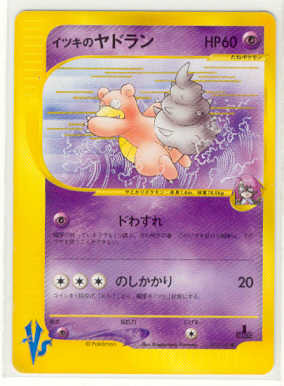 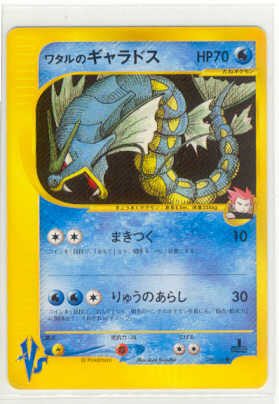 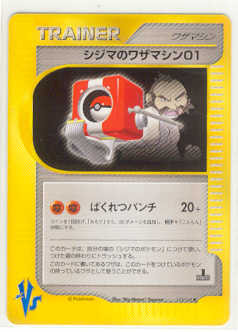 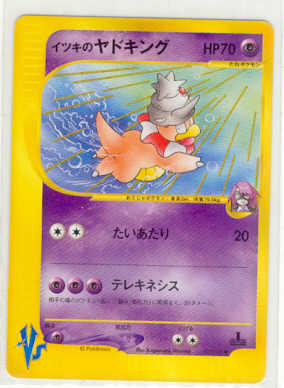 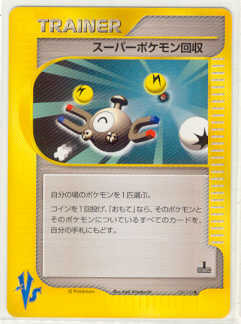 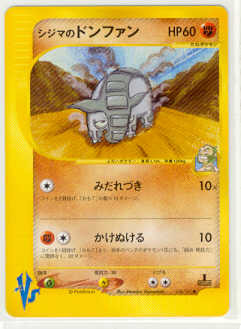 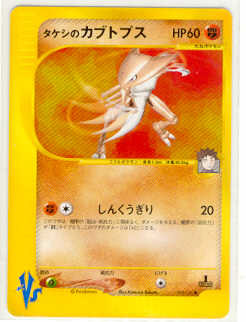 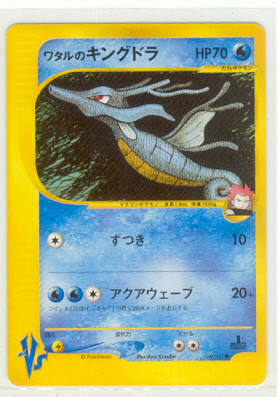 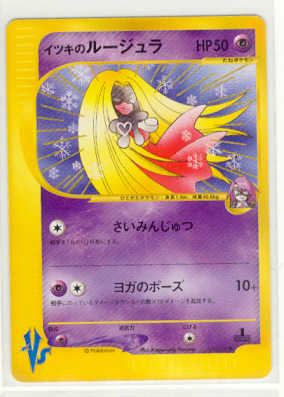 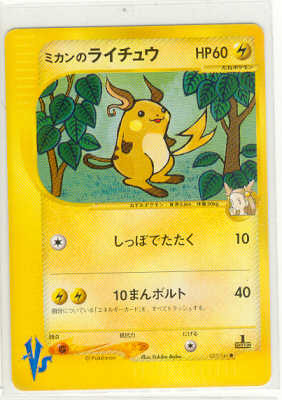 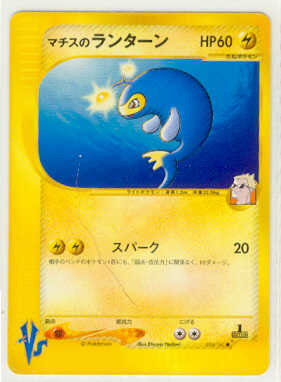 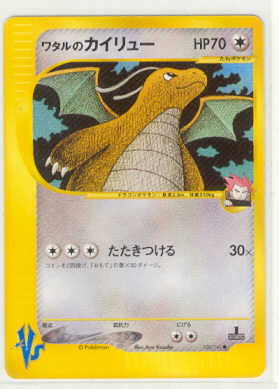 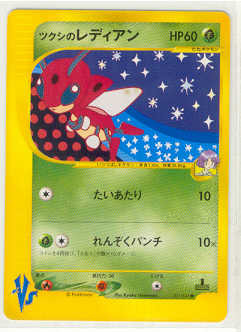 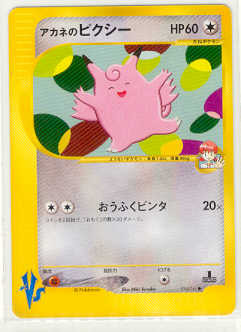 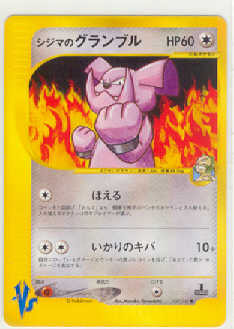 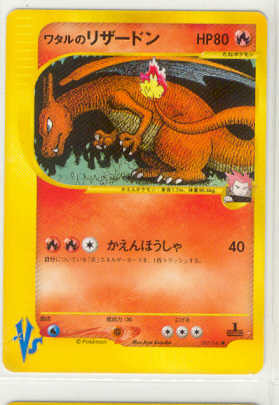 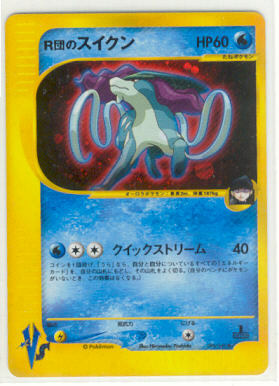 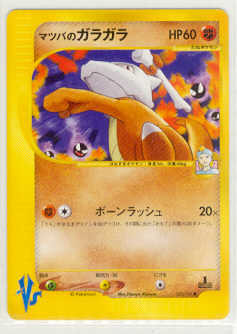 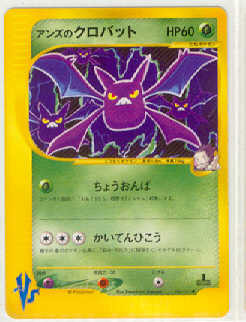 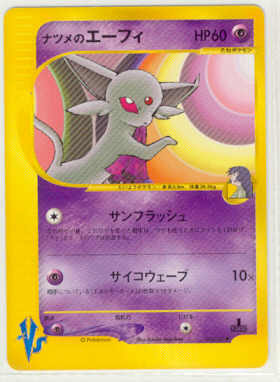 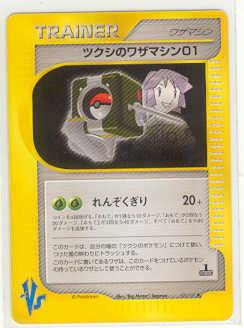 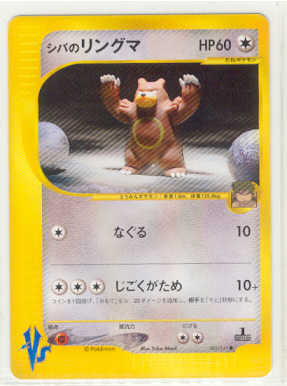 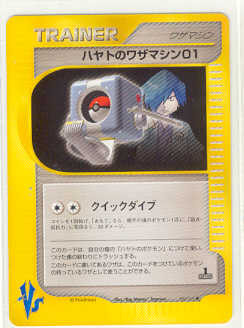 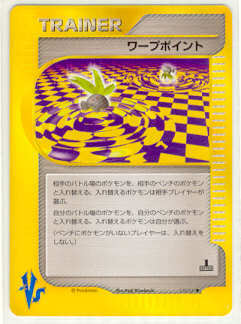 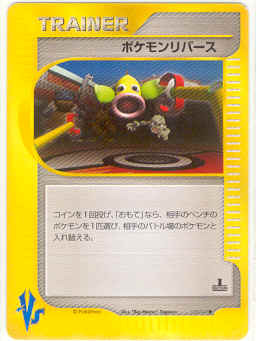 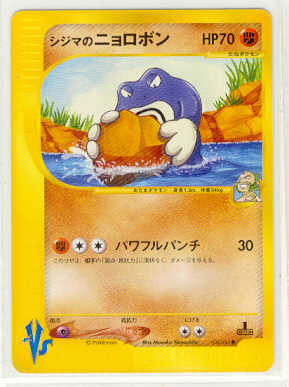 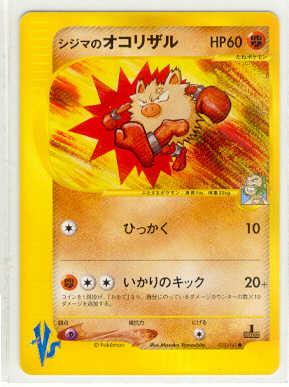 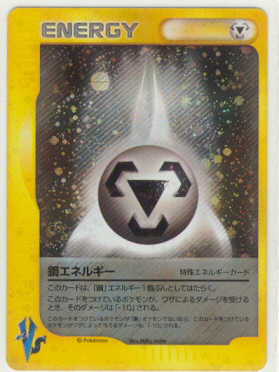 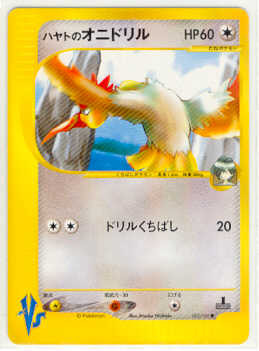 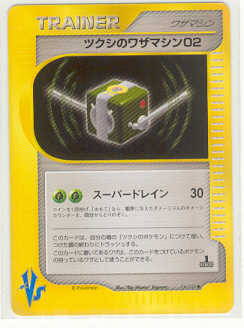 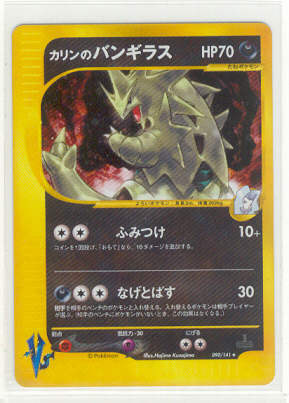 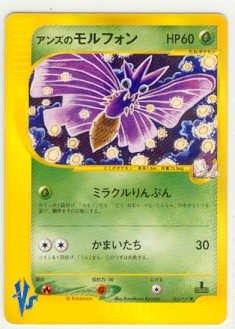 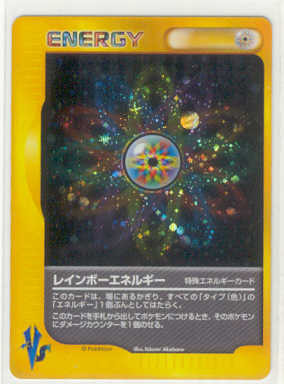 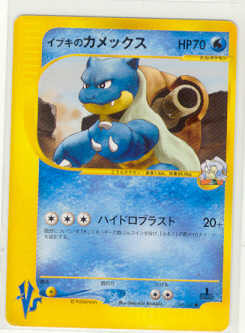 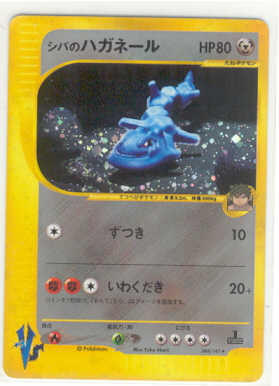 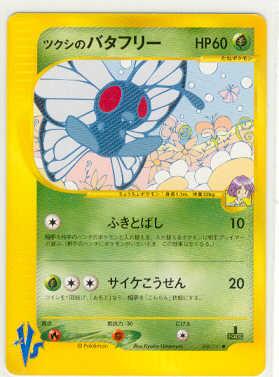 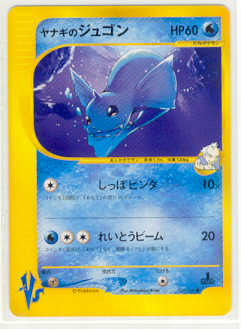 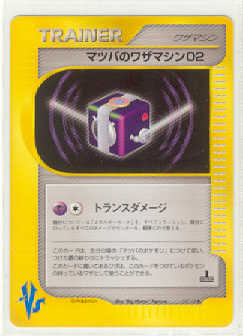 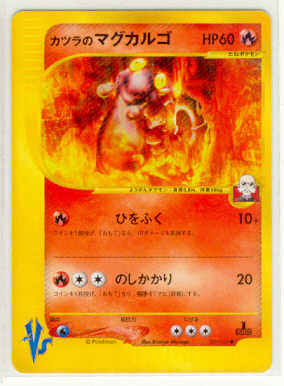 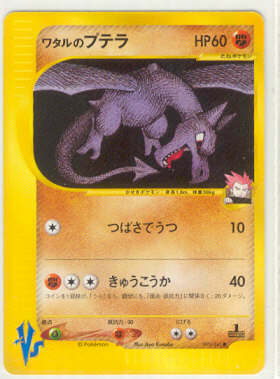 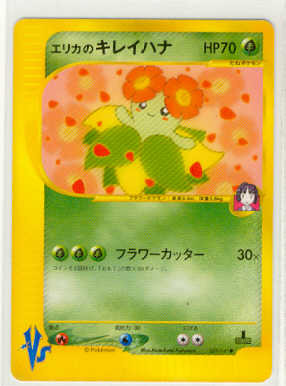 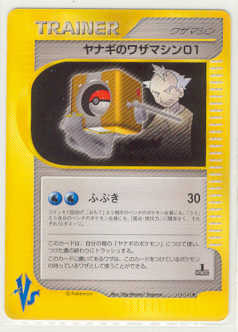 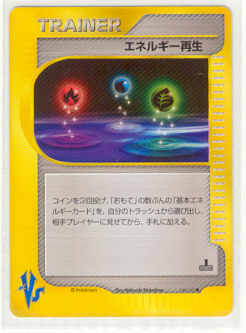 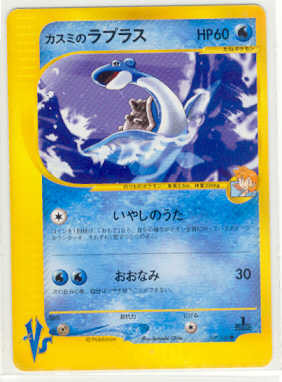 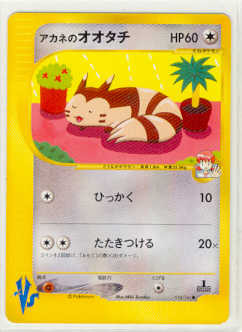 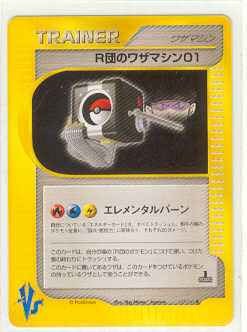 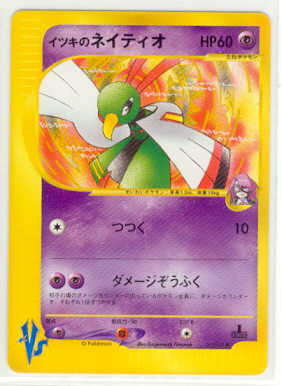 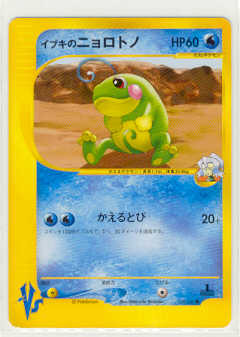 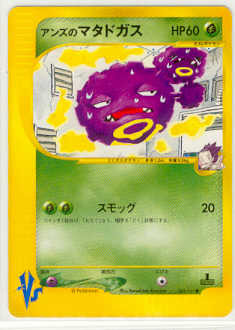 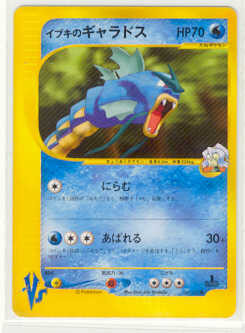 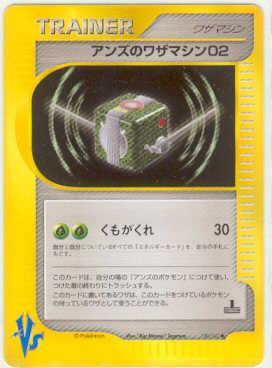 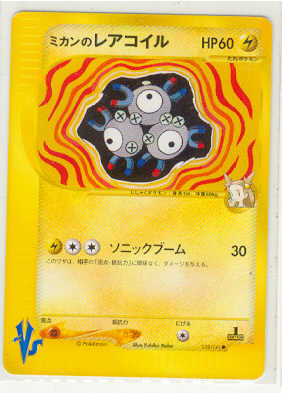 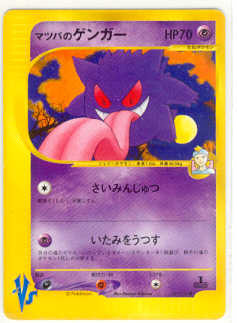 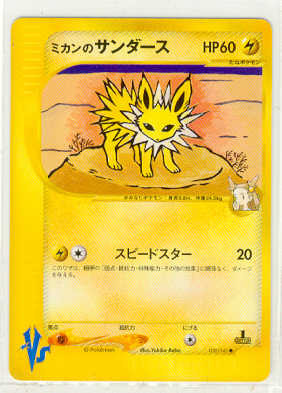 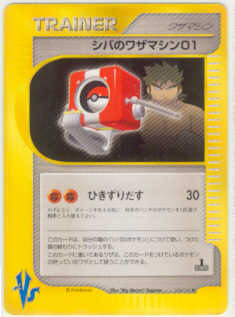 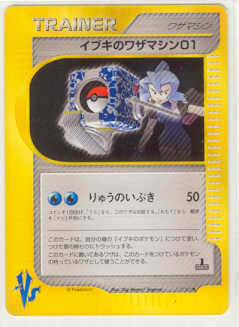 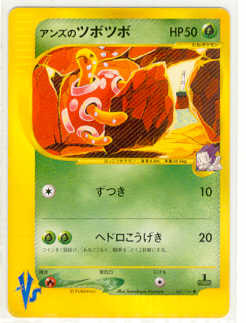 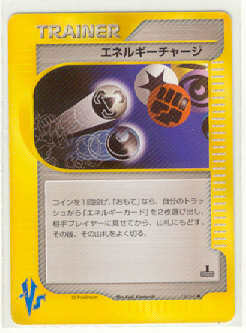 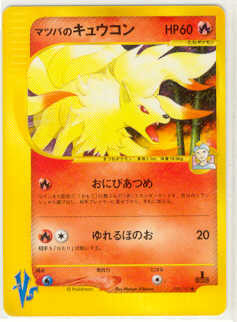 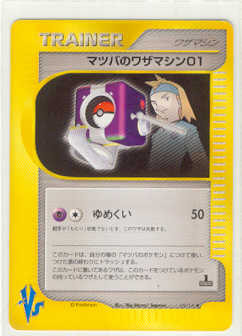 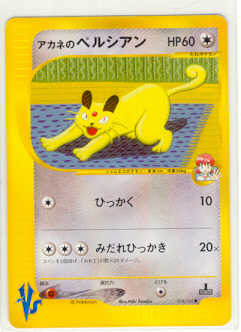 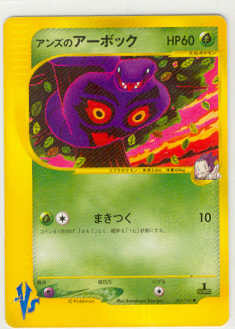 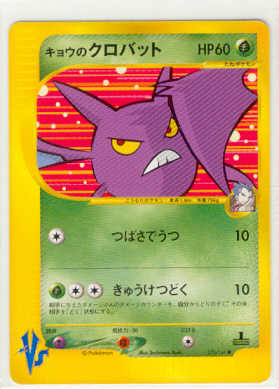 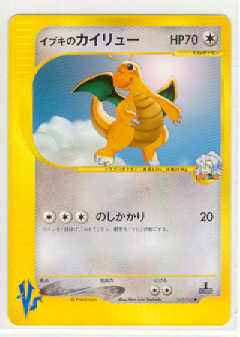 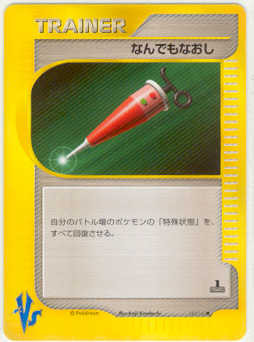 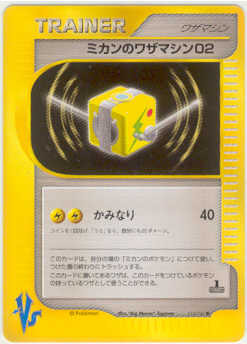 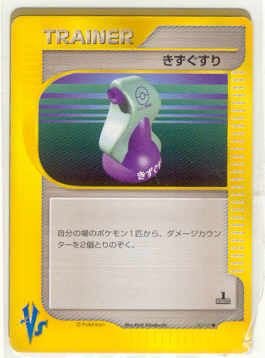 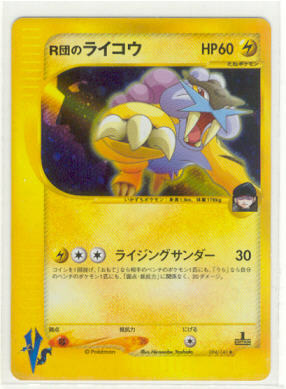 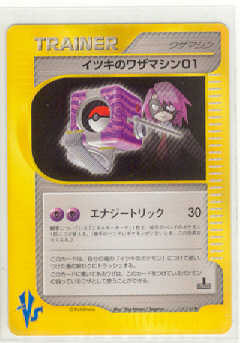 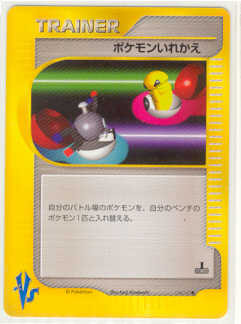 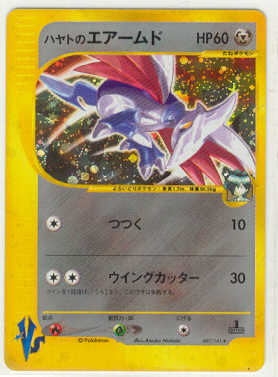 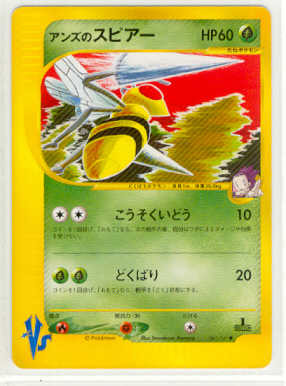 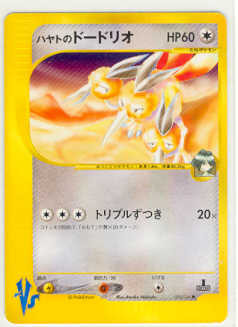 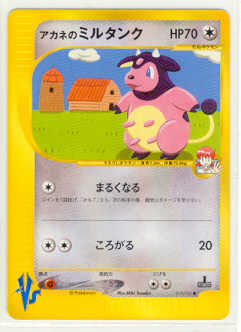 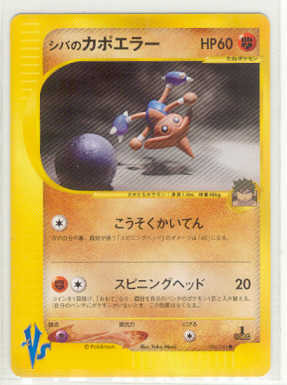 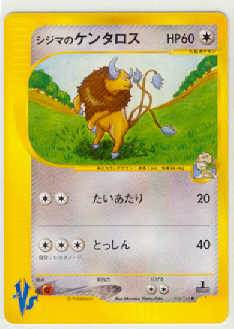 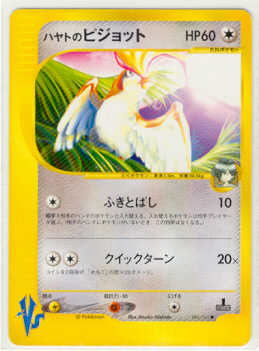 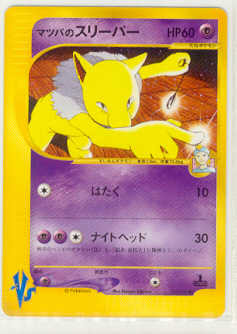 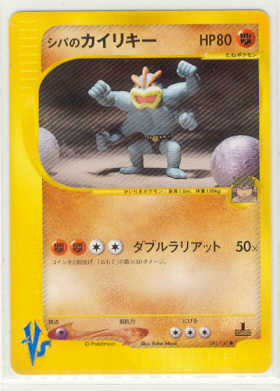 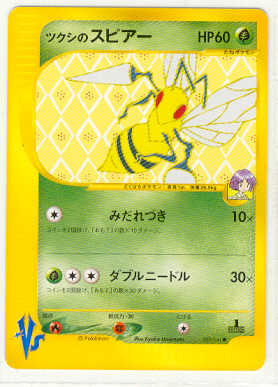 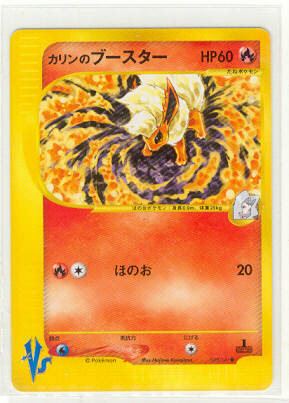 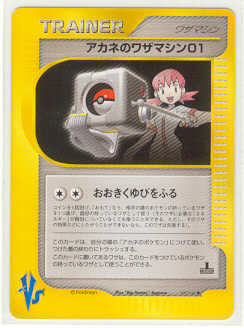 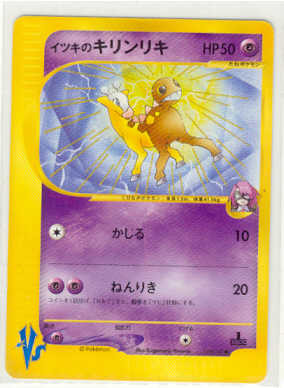 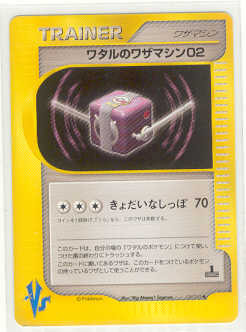 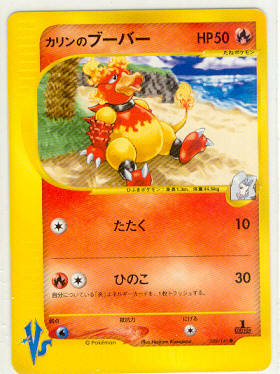 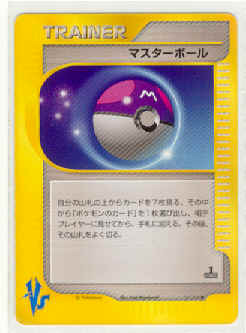 The VS Cards are the first Japanese Series to have a 1st Edition. 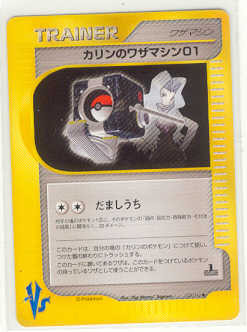 They are also the first to have the new back design. 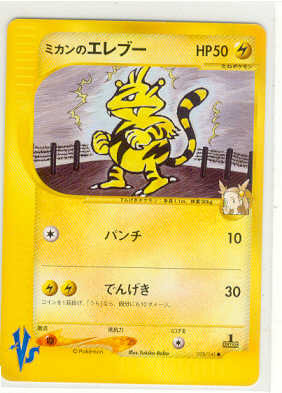 Making these cards very collectable. 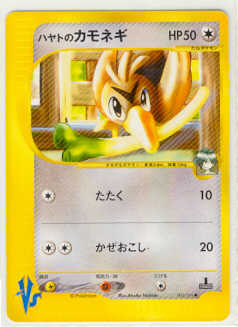 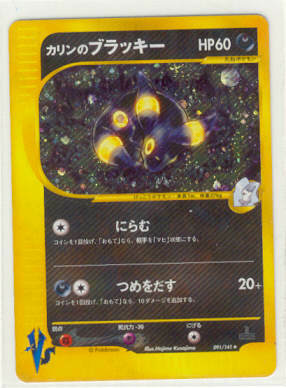 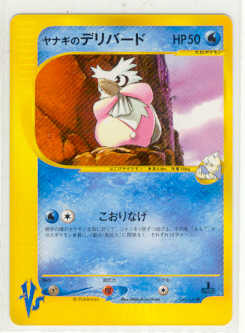 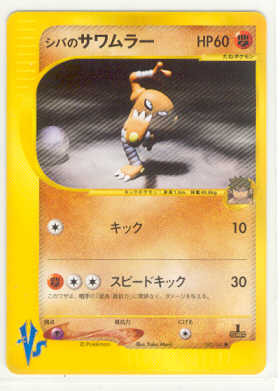 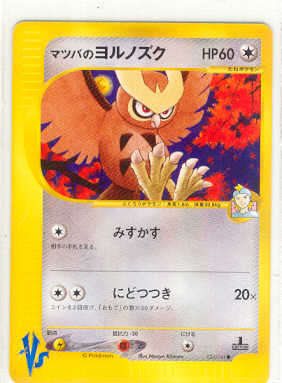 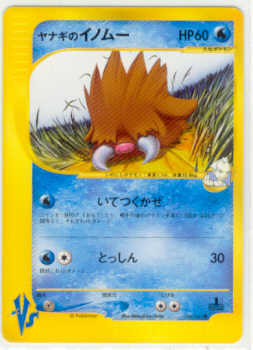 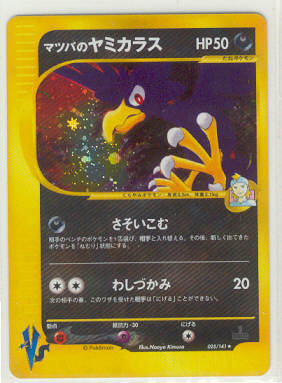 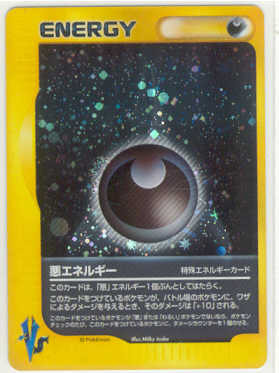 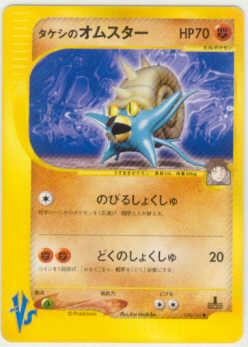 24/141 Morty's Noctowl $2.00 (1 only) SOLDOUT! 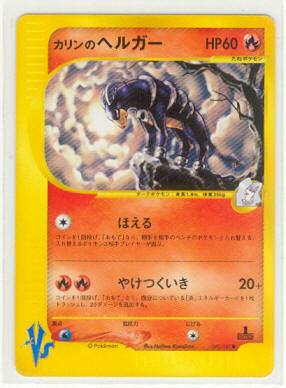 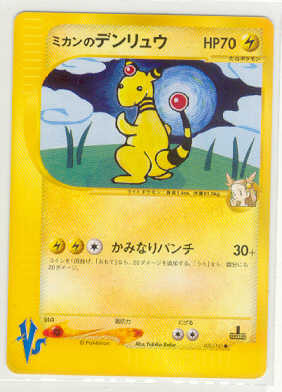 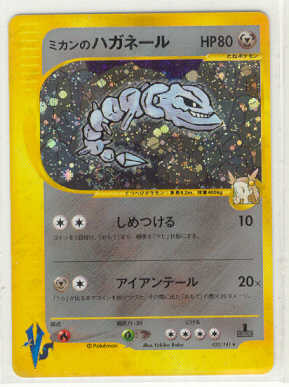 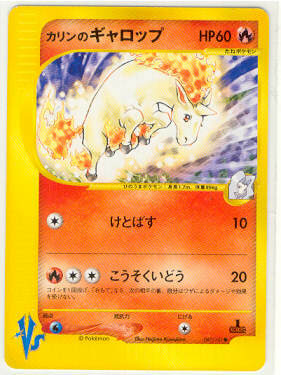 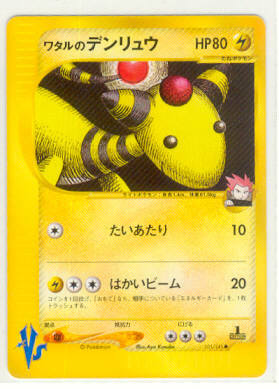 92/141 Karen's Houndoom $2.00 (2 only)SOLD OUT!